This service is an additional opportunity for all mobile application platforms integrated into our payment system and operating in Uzbekistan, the company said. 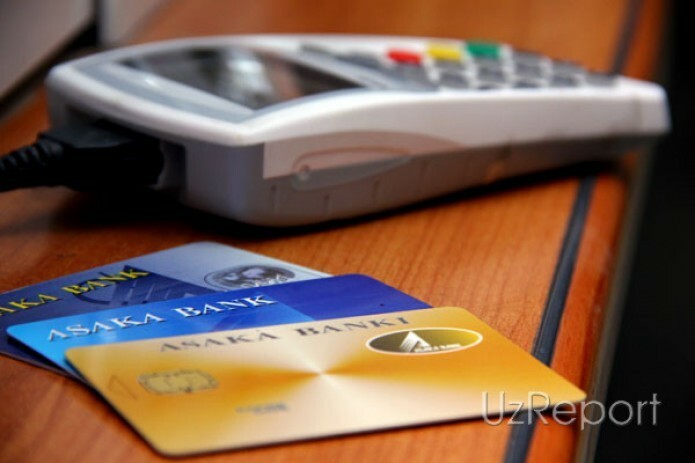 UzCard has announced the launch of a new service "Holding funds on card account". - the reserved amount is not redirected to other suppliers.